Formerly CT Small Business Toolkit. 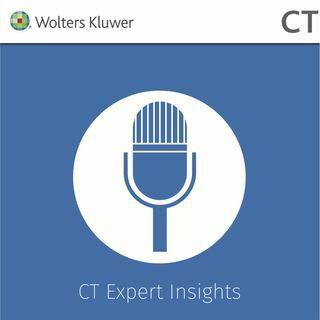 CT Expert Insights provides practical advice, tips, and tools to help start, run and grow your business. Topics covered in this series include strategy, incorporation, business licenses, compliance, and much more. We also feature interviews with business thought leaders & industry experts.